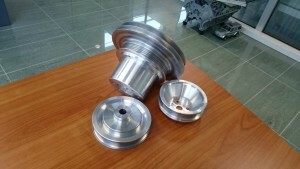 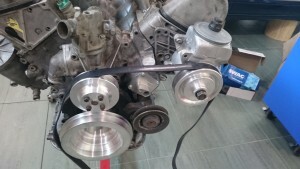 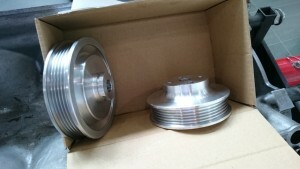 Crank pulley available with trigger wheel. 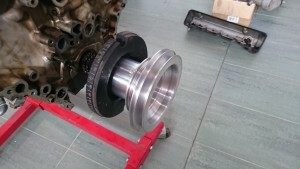 Good solution for supercharger conversion. 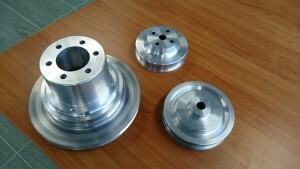 7075 anodized aluminum, CNC machined.